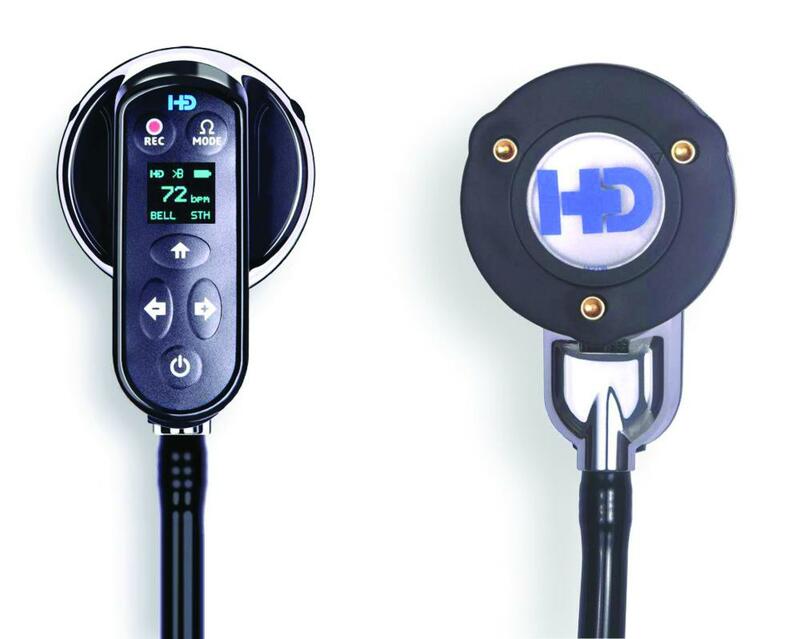 AT Arab Health, HD Medical Inc. will debut and demonstrate HD Steth a next generation Smart Stethoscope featuring an integrated EKG for instant and accurate cardiac diagnosis. For the first time it is possible to simultaneously capture and visualize heart sounds and EKG waveforms for detecting structural, electrical, mechanical and ischemic cardiac abnormalities. HD Steth transforms the way medicine is practiced at the point of care with real-time Bluetooth transmission of cardiac waveforms to a smart phone or tablet. Patient data can be transmitted via the cloud to cardiologists or other specialists for diagnosis, which can then be utilized to prescribe optimum treatment. Patient data can also be captured and shared with other doctors, insurance companies and electronic medical record (EMR) systems. HD Steth enhances the accuracy of diagnosis, quality of care, saves precious time and improves outcomes, thereby delivering the Gold Standard in Cardiac Care.